Spring is not exactly hitting over here but my wardrobe is definitely starting to look ready. 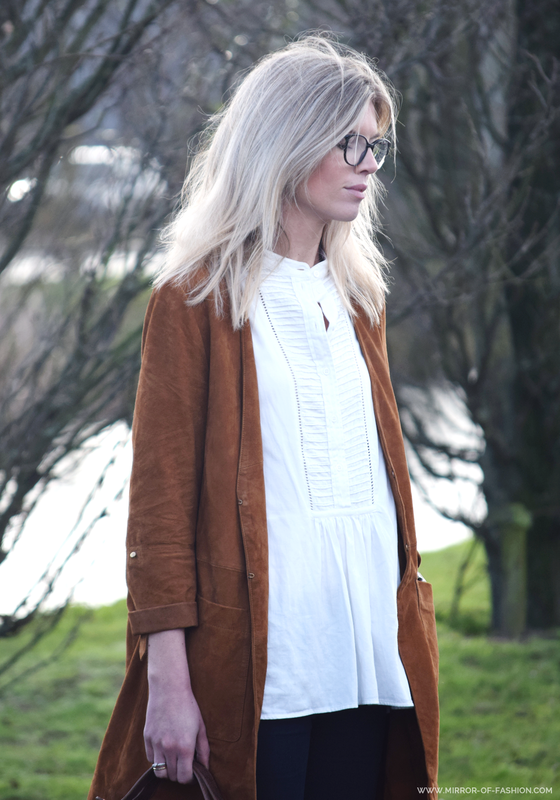 This super soft camel suede coat is all I've been wearing whenever I left the house these last few weeks. Okay, that didn't happen much - I've been living in old jeans and a paint stained sweater making our new house look like our new home. Back to Ikea challenge 6.0 as we speak!